As Thriving Wives we always are always looking to take a more natural approach to living, especially for our little ones. As we are both lover of oils, when Em's sister-in-law shared her passion for essential oils and how they changed her life, we had to share! Nat has offered to not only give us an introduction to essential oils, but also share recipes and tips to make embracing this natural way of living an easy transition. So meet our fellow Thriving Wife Nat and get excited for her to be our newest in house oil specialist! 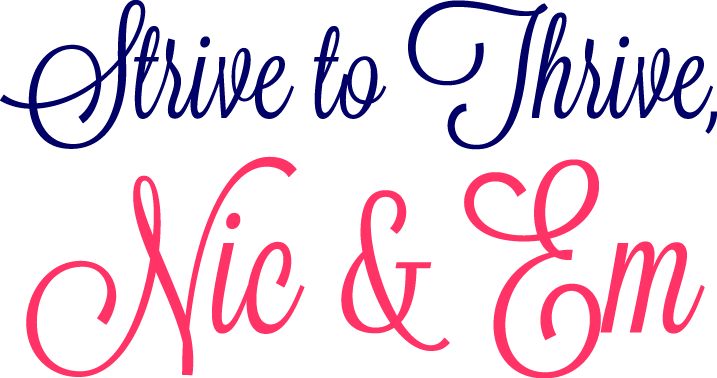 Hello Thriving readers! 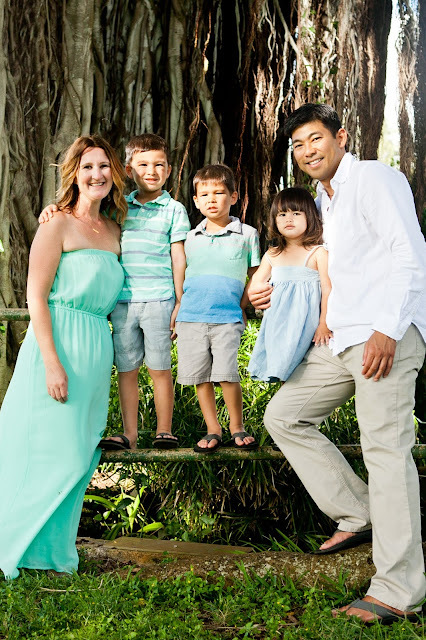 My name is Nat and I’m a momma to 3 little ones, a Thriving Wife, nurse, and an advocate for creating the healthiest homes for our families. I want to talk to you a bit about my newest passion: Essential Oils. What exactly is an essential oil? Well, according to Essential Oils & Aromatherapy, An Introductory Guide (2014), “Essential oils are the true essence of a plant. They come from a group of chemical molecules in plants called terpenes, the cellular-level compounds that create a plant’s scent. Not only do these compounds give plants their powerful scents, they also make plants particularly potent for a wide range of uses-as flavorings in food, scents and cleaning agents in household and beauty products, and as medicines with demonstrated remedial properties." So now you are thinking, "Great! Just saw some oils at the Dollar Tree! "....Wait a minute, please be aware that not all essential oils are created equal. Make sure you are investing in therapeutic-grade essential oils which means they are pure, steam-distilled and contain all of their desired therapeutic compounds. Essential oils are not regulated by the FDA, so just because an oil is labeled as natural or pure, doesn’t guarantee anything. Research the company you are purchasing from and learn what their process is so that you are comfortable you are getting the purest product. 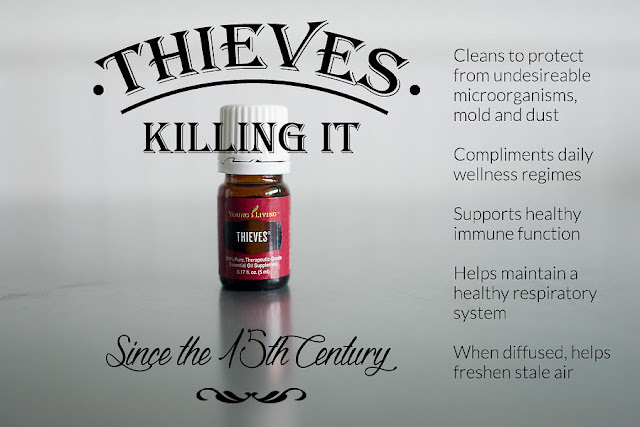 After doing my own research, I felt Young Living fit what I was looking for. 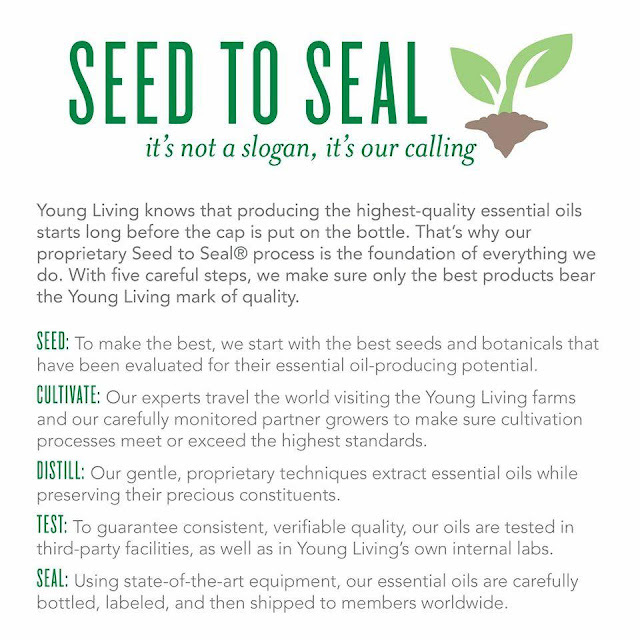 Yes, there are other great companies out there but Young Living has a Seed to Seal promise--meaning they control the product from the beginning growth of the plant, tree, root...all the way to the bottle you receive. They own their own farms and use essential oils on their crops. That is one of the things that hooked me, they the only company that does this! I also enjoy their extensive selection of oils, blends and other products, so for me, it was an easy decision. Deciding to bring essential oils into my home came even easier after I downloaded the "Think Dirty" app. If you haven't downloaded it yet, I encourage you to do so and get to scanning so you too can see just how scary those "natural" products are! Every household product you are currently using can be looked up to see how "dirty" it really is. I did this and was horrified at what I discovered.... All of those “natural, green” cleaning and self care products I was using were really just immuno and reproductive toxins in disguise! I was shocked to find my favorite counter cleaner scored a 9 on the Dirty Meter with a 10 being the worst you can score!!! That natural baby wash?! Not so natural when it’s disrupting my children’s hormones. 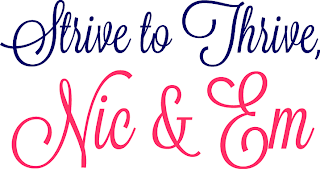 Following what I discovered, I made a goal to purge of all of the toxic chemicals we were using in our home and on our bodies over the past summer. My goal was progress, not perfection. There were a lot of things we needed to get rid of and I knew I couldn’t do it all overnight. Having researched essential oils for quite some time, I knew they were the perfect answer to detoxifying our home. 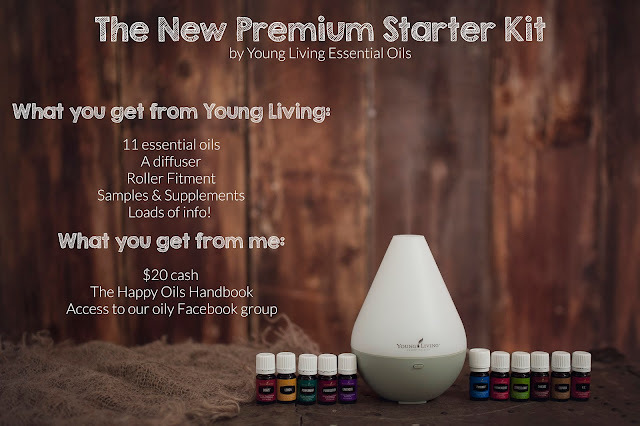 The Premium Starter Kit was perfect for me when I starting out on my journey and was so overwhelmed! It came with 11 oils, a diffuser and loads of useful information. Each oil included has its own properties for health promotion, relaxation and mood alteration and there are 3 ways to use them; aromatically, topically and dietary. Just make sure to follow each label instructions for how a specific oil should be used. Once I had my starter kit, I decided to start with the most used product in our home…all purpose cleaner. With 3 kids, we are spraying and wiping down messes at least 5 times a day in this house... and that’s on a good day. Not only do the kids love to help with the spraying, but their little hands always manage to touch the surface before I wipe away all of the cleaner. 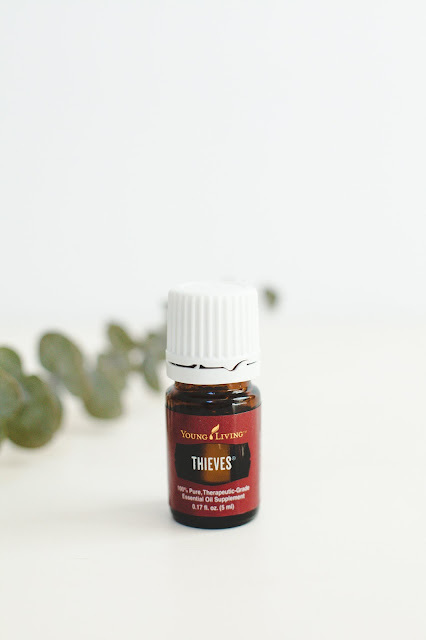 I found a spray bottle, filled it 3/4 full with water, 1/4 full with vinegar and added 15 drops of Thieves oil (Thieves was included in my Premium Starter Kit and is great for maintaining a healthy immune system). It smells delicious and honestly cleans better than anything I’ve ever used before. Even my husband noticed how clean the counters were! Now I have one cleaner I can use through the entire house. It makes cleaning so simple and the best part...it’s not harmful so the kids can help without me worrying about what they’re being exposed to! I quickly became rather obsessed with essential oils and decided I might as well start selling them myself! If you are interested in learning more, I’d love to help you get started. 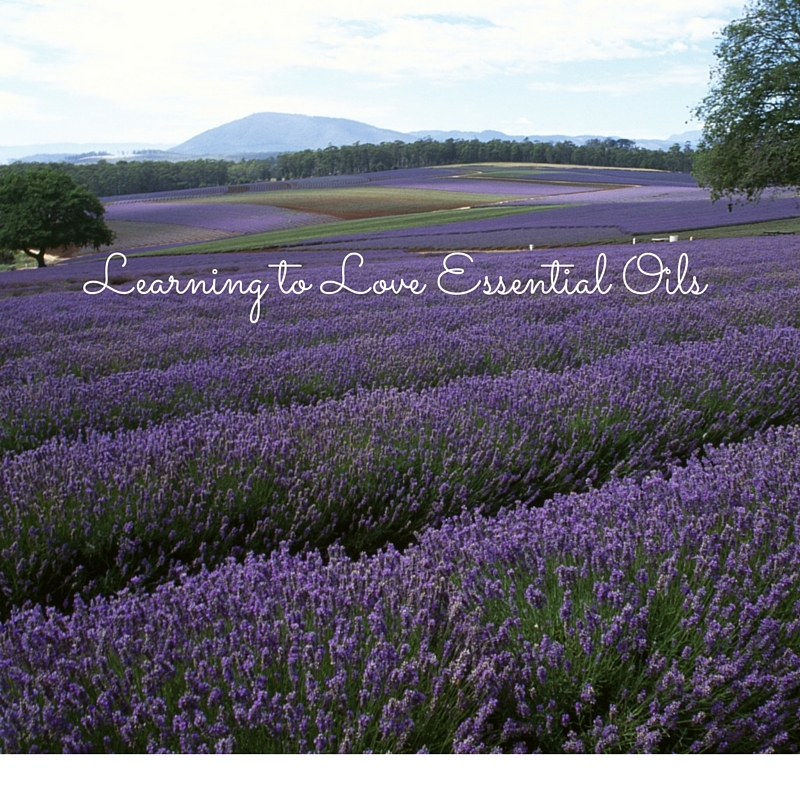 I am even hosting a FREE Facebook Class, "Exploring Essential Oils" from 11/13 to 11/21 and would love to help you sign up! Email me at happyoilerlife@gmail.com and I will be happy to help you get enrolled in the class and answer any questions you may have. Even better, anyone who signs up with me and purchases a Premium Starter Kit by November 30, 2015, you'll get $20 back from me! I'll be back soon to share more of my oil loving journey and sharing more changes we've made in our home using essential oils! Thank you Nat!! We look forward to seeing more to come and Em is surely signing up for that Starter Kit!